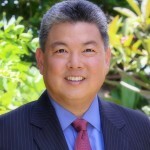 WASHINGTON – OCA-Asian Pacific American Advocates, a national membership-driven organization of community advocates dedicated to advancing the social, political, and economic well-being of Asian Pacific Americans, applauds Rep. Mark Takai’s (D-Hawaii) bipartisan legislation to reunite the families of Filipino World War II veterans. On Jan. 22, Takai introduced the Filipino Veterans Family Reunification Act of 2015 (H.R. 483) to amend the Immigration Act of 1990, which allowed for the naturalization of Filipino World War II veterans, but did not extend the benefit to spouses and children. H.R. 483 would remove the numerical visa limits for the children of Filipino World War II veterans, so that family members can be more easily reunited. Family members of Filipino Americans wait up to 23 years to obtain a green card. Rep. Joseph Heck (R-Nev.) co-sponsored the bill. 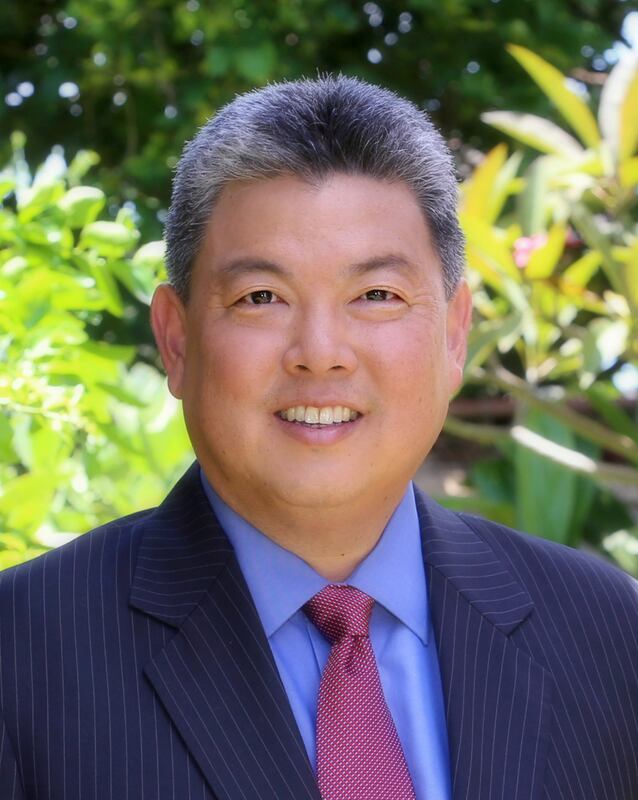 “We commend Congressman Mark Takai for introducing the Filipino Veterans Family Reunification Act of 2015 and for his leadership in reaching across the aisle,” said Ken Lee, OCA national CEO. “These veterans risked their lives to serve our country, and yet, we’ve denied them the simple joy of having their family near. Our Filipino veterans have waited long enough to be reunited with their immediate family members.